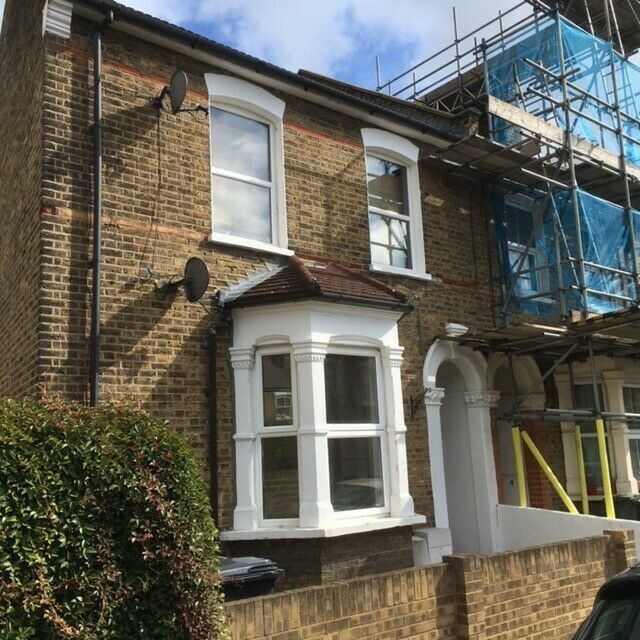 Greenlands are pleased to offer this recently refurbished one bedroom Victorian with Patio Garden in Deptford,SE8. This well-presented flat offers a bright and spacious living accommodation comprising of new kitchen with appliances, large reception room, double bedroom and spacious family bathroom. Hicks Street is a quiet residential road close to Deptford Park. local shops, restaurants and bars nearby Deptford Market Yard and vibrant Deptford High Street, while charming Greenwich market, museums and park are also close by. Available now on furnished basis.